Acura Prices & MSRP: Acura models were introduced by Honda in 1986 as a separate luxury division. 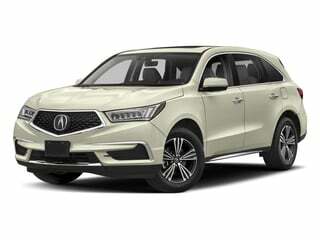 New Acura models include the MDX, Acura RDX, the Acura TL model and the Acura TSX SUV/crossover prices. 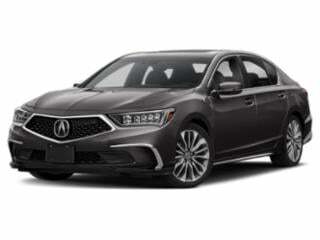 Check out the prices and values for all Acura models below or browse Acura deals. 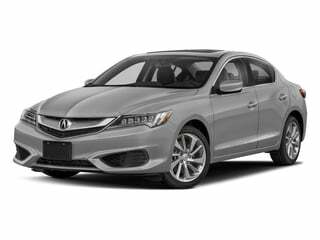 The ILX delivers on affordable luxury with this entry-level Acura model. 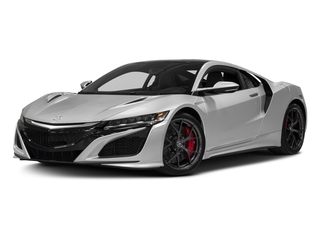 The NSX comes with a refreshed design for 2018 and a hybrid engine that delivers ample power. 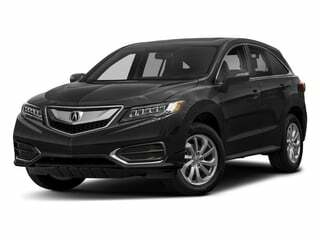 Acura’s sleek and stylish RDX is an impressive and fully loaded luxury compact SUV. The RLX boasts a sporty, modern design and has ample interior luxuries with a capable engine to back it up. 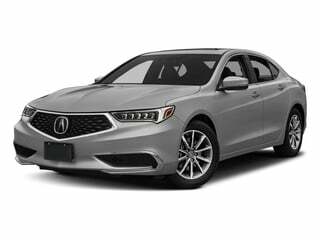 Acura’s stylish TLX gives you desirable luxury and tech features without compromising on engine power.